Join us for a unique workshop incorporating movement, live music, breath, and awareness that is designed to help you return to your own true nature. 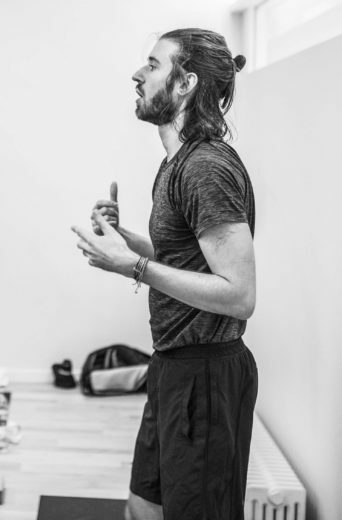 Featuring special guests Peter Evans, Lisa Lim, and Angela Granziera from Los Angeles, as well as Ben Beirs from Paris, this workshop is a rare opportunity to release, relax and let go with the help and guidance of four skillful teachers. Peter Evans is an Olympic Gold Medalist. During that period of his life he learned to line up the mental, physical and emotional bodies to fully show up in this moment. With grace, humor and skill he shares his gift with people from all countries and all walks of life. He will be joined by his partner Lisa Lim and LA-based Yoga Teacher Angela Granziera.